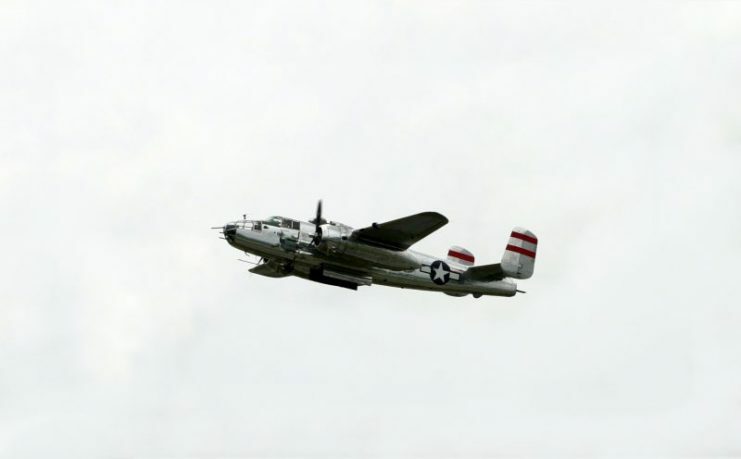 The B-24 was among the most useful aircraft in the hands of the American armed forces. 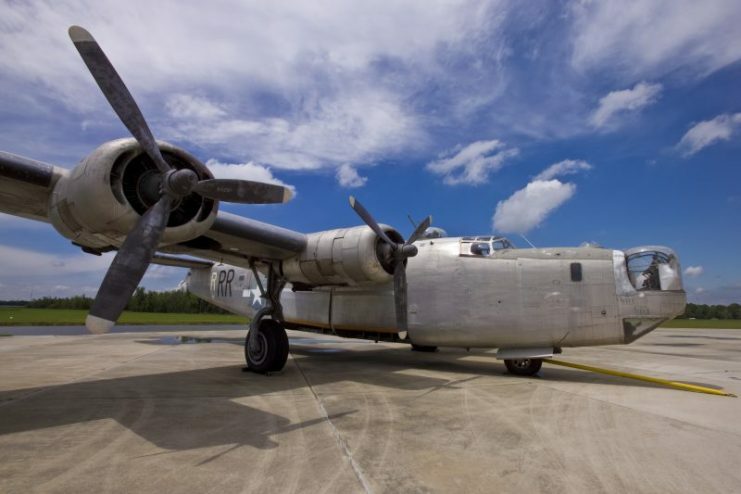 It featured in every theater of World War II and was a major player in all the strategic bombings executed by the United States. Following a request by the US Army Air Corps in 1938, the Consolidated Aircraft Corporation was to produce the Boeing B-17 specifications. After an insightful visit by Consolidated executives to the Boeing factory in Seattle, Consolidated decided on submitting a modernized version of the aircraft designed by David R. Davis. The new design included a highly efficient airfoil, twin tails, and a new fuselage. 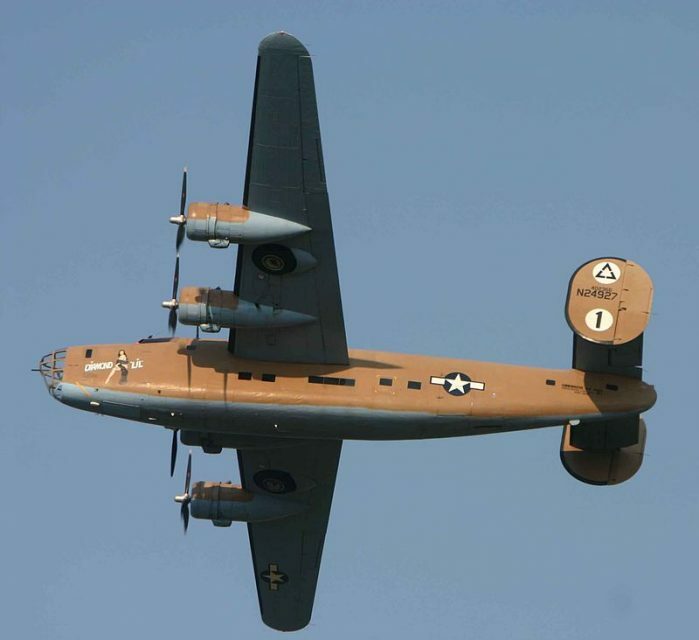 The new design was officially adopted in January 1939 as the B-24 and Consolidated was tasked with developing an operational prototype before the end of 1939. The first prototype, known as the XB-24, flew on 29th December 1939. 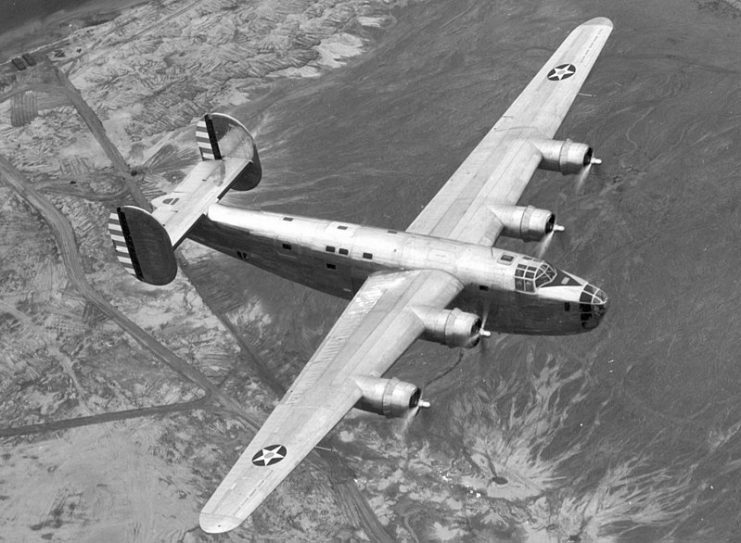 Compared to the B-17, the B-24 had a thicker, longer, and narrower wing, an increased lift-drag ratio, and better range due to improved fuel economy. However, the thickness of the wing made flying at high altitudes or in bad weather a horrible experience. The wing also had higher tendencies to be damaged in flight. The aircraft flew on four high powered engines housed by cowlings and turning 3-bladed propellers. 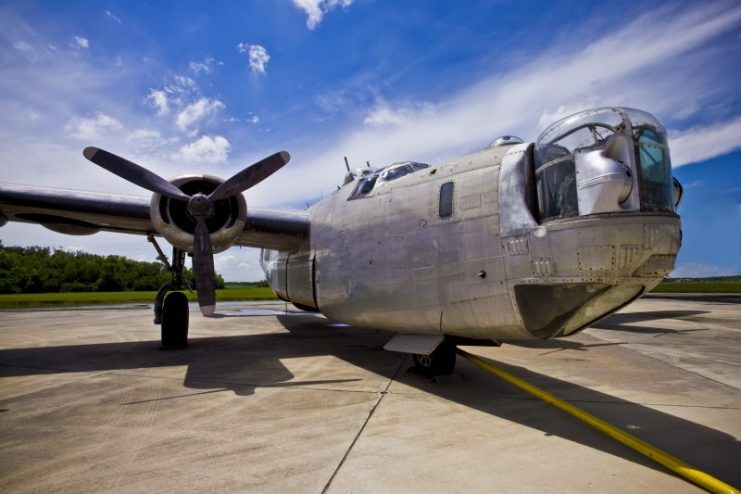 It also featured a spacious fuselage built around two central bomb bays that could fit about 3600Kg of weapons in each but at the expense of range and altitude. 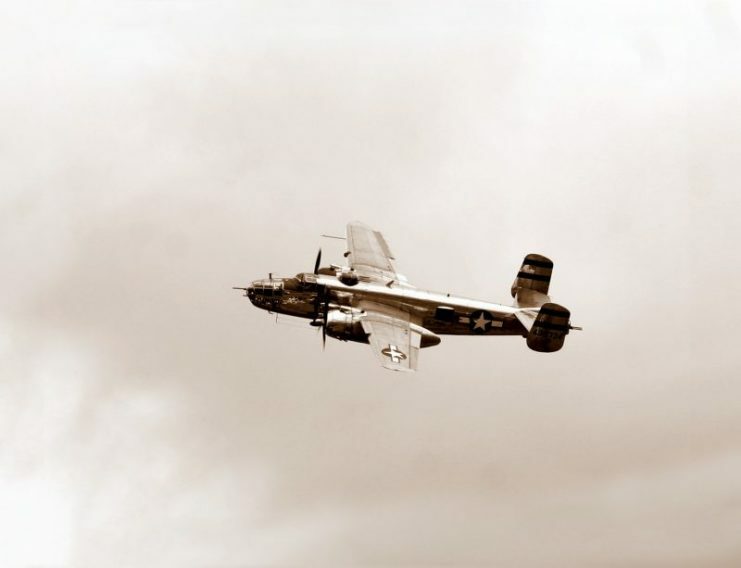 A Consolidated B-24 Liberator from Maxwell Field, Alabama, four engine pilot school, glistens in the sun as it makes a turn at high altitude in the clouds. The plane possessed a maximum range of 3,300 Kilometers, could go as fast as 488 Kmph and could climb to a height of 312.42 meters in one minute. 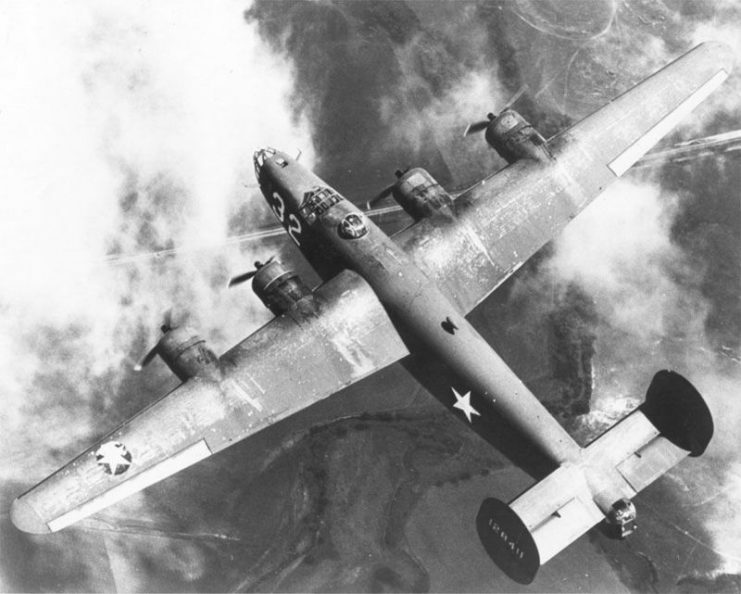 The B-24 was operated by a ten-man crew. The pilot and co-pilot in the cockpit, the navigator and bombardier sat in the nose, the radar and radio operator sat behind the pilots, while the rest of the crew sat at the tail operating waist guns. 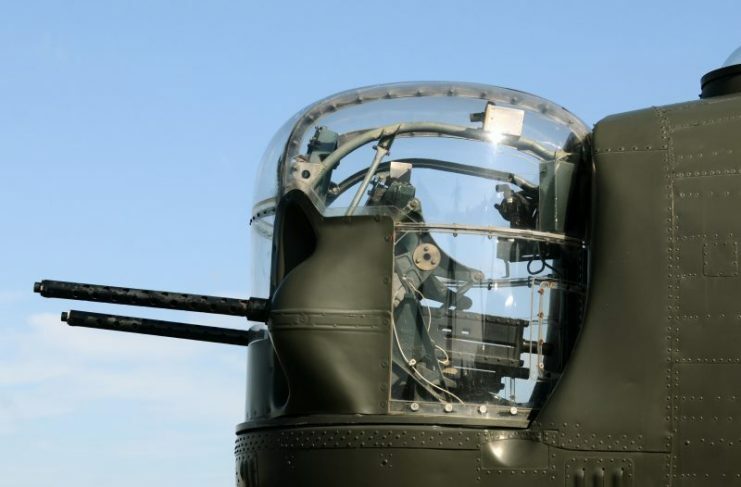 Armaments on the B-24 differed with each variant. 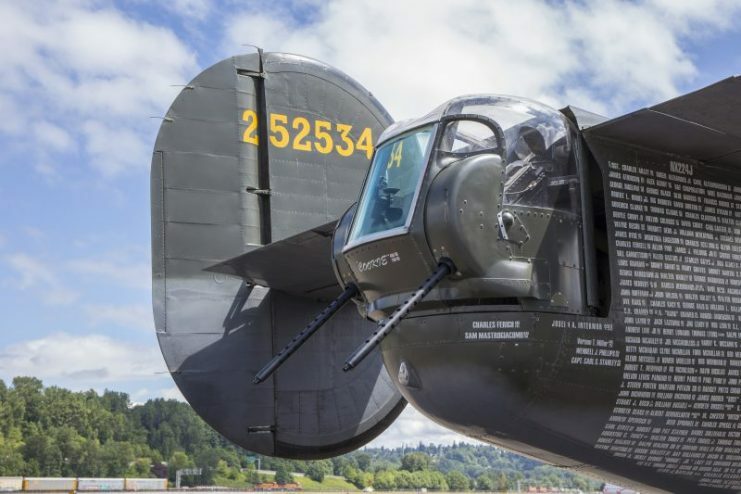 They ranged from unarmed aircraft to planes with armaments of up to ten .50 caliber M2 Browning machine guns mounted on turrets and at the waist of the plane. 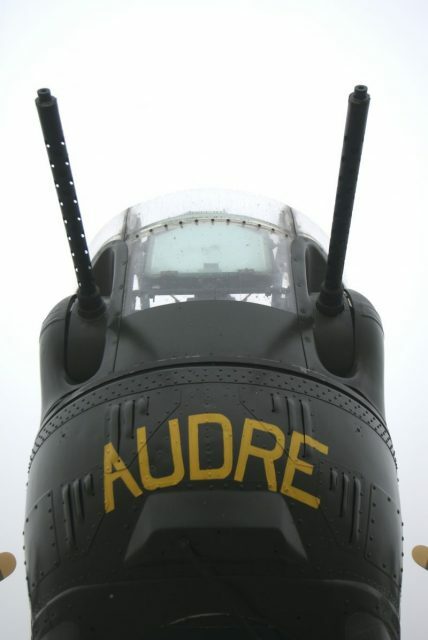 The B-24D, for instance, had upper, belly, and tail turrets with waist and nose guns that rotated about a fixed axis. The belly turret was eventually replaced by a tunnel gun and subsequently Sperry ball turrets. 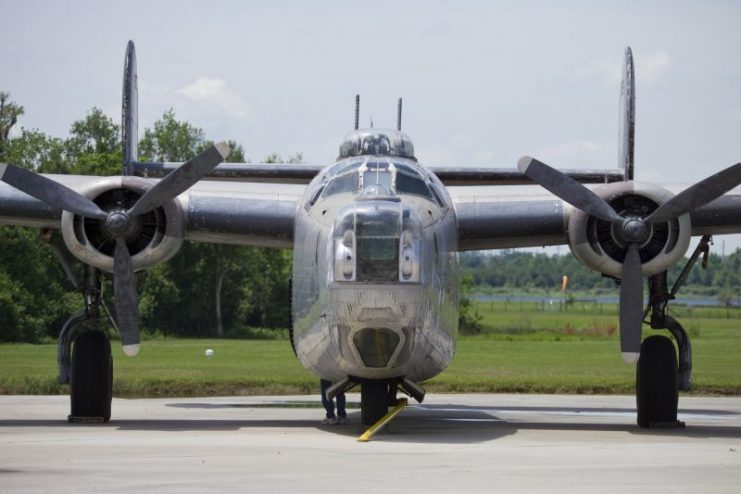 The first batch of B-24As was delivered between May and July 1941. 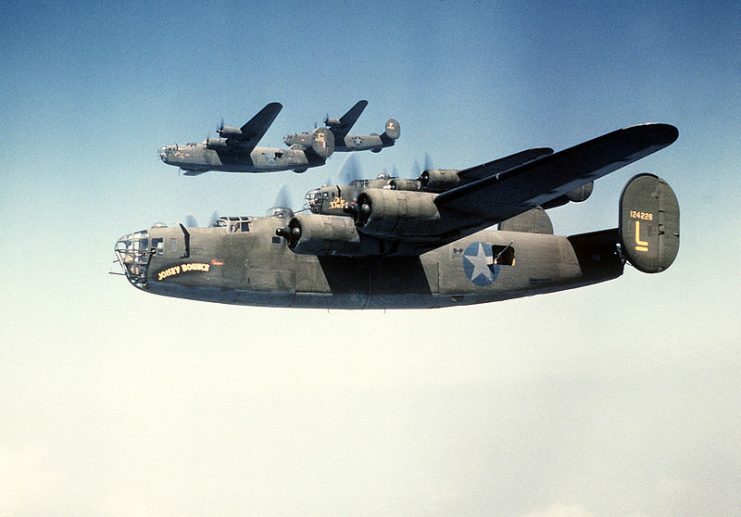 B-24Ds of 93rd Bomb Group in formation. Nearest aircraft is Joisey Bounce, wingman is The Duchess, and next higher is Bomerang. 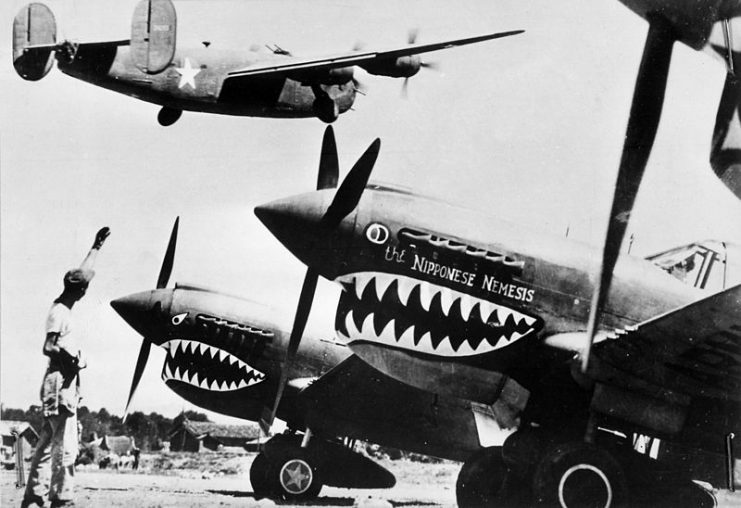 The beginning of their combat service was marked on 6th June 1942, when an attack was attempted on an island in the western Pacific Ocean called “Wake Island” by four B-24s from Hawaii. On the 12th of June that same year, an attack on the Axis-controlled oil fields in Romania was carried out by 13 pilots all flying B-24s. The second attack on Ploiesti in Romania popularly known as “Operation Tidal Wave” was carried out by B-24s in August 1943. The anti-submarine variants were used during the Battle of the Atlantic to close the Mid-Atlantic gap. 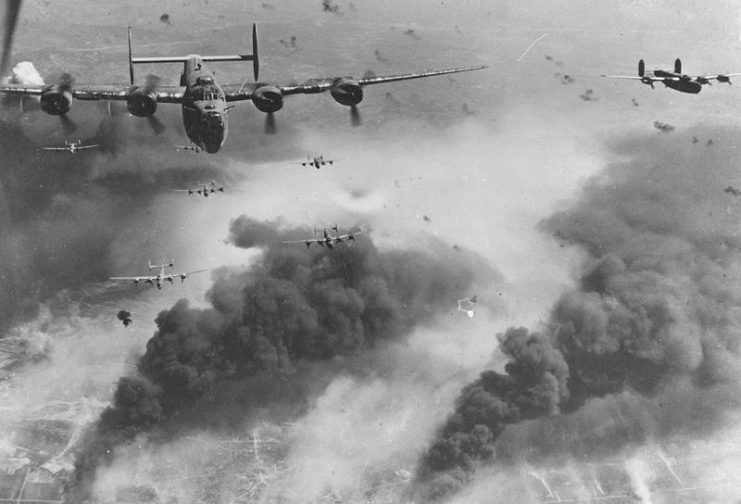 B-24 Liberator Through flak and over the destruction created by preceding waves of bombers, these 15th Air Force B-24s leave Ploesti, Rumania, after one of the long series of attacks against the No. 1 oil target in Europe. 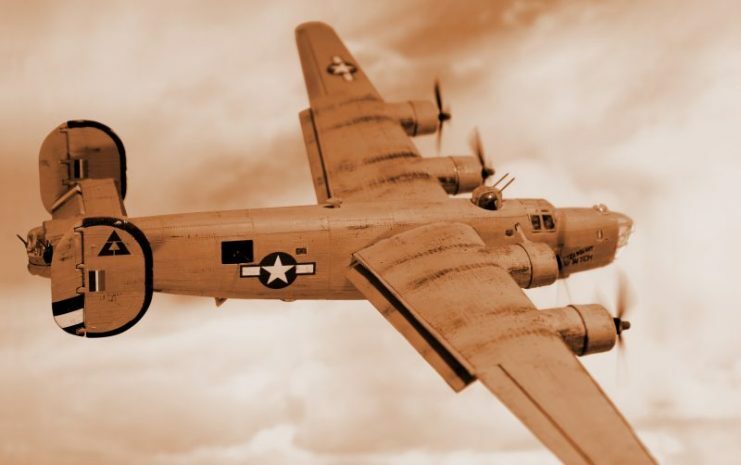 In 1943, B-24Ds were modified and used in highly classified missions. 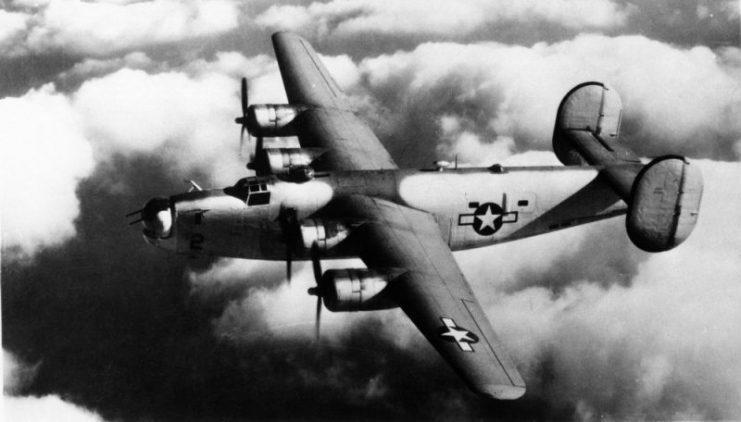 A variant of the B-24 called PB4Y-1 was used by the US Navy and coast guard. However, this aircraft was meant to be used by the US Air Force and so did not meet some of the requirements of the Navy. 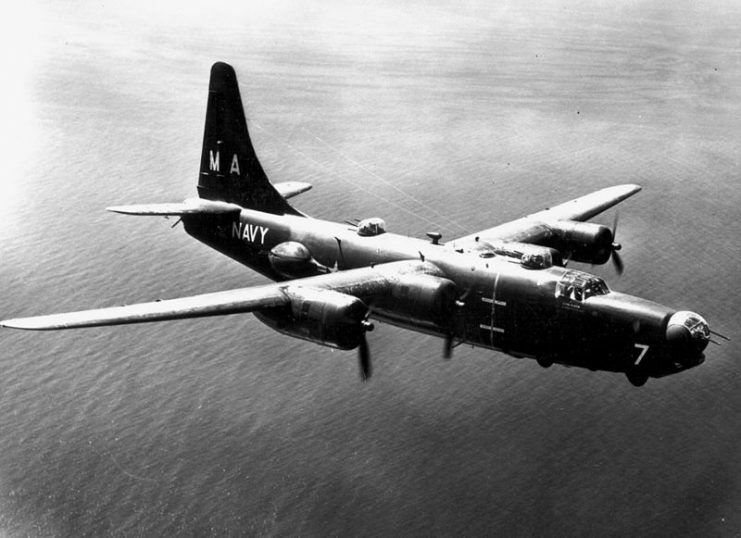 Eventually, in 1943, Consolidated Aircraft built a specialized variant for the Navy called the PB4Y-2. 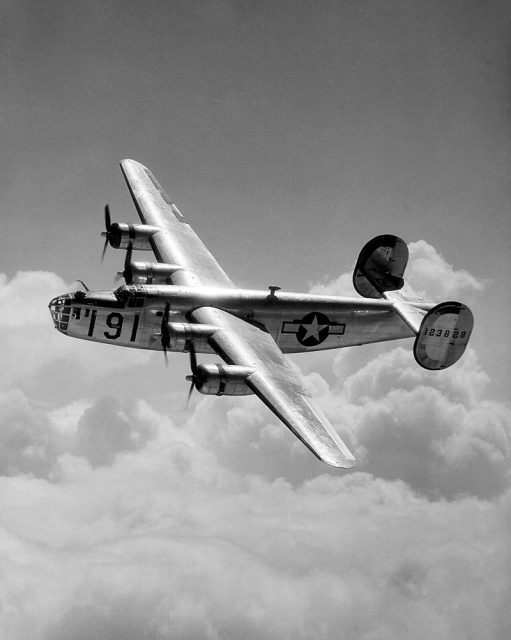 About 18,500 copies of the B-24 were produced with over 26 variants and sub-variants produced in different countries. The major variants were the XB-24, YB-24, B-24A, LB-24B, B-24C, and B-24D in no particular order. 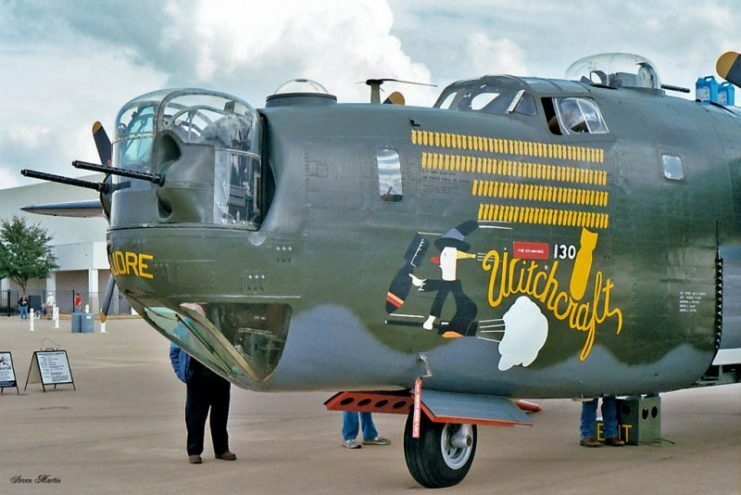 The B-24 was finally retired in 1968. 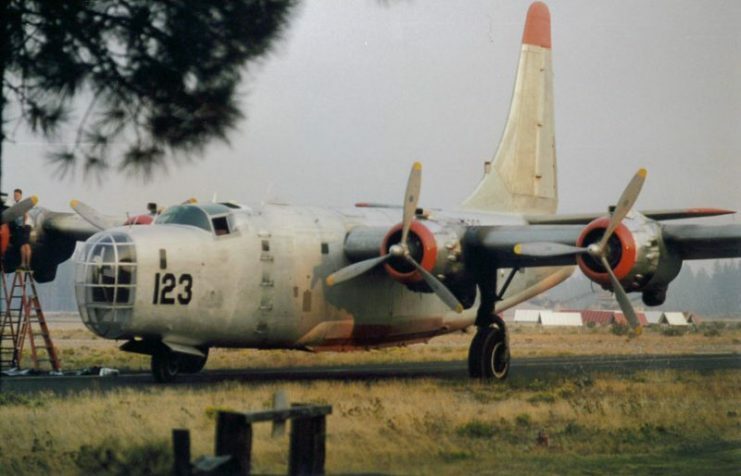 P4Y-2 Tanker, of Hawkins & Powers in service supporting the CDF, at Chester Air Attack Base in the late 1990s – crashed 18 July 2002. 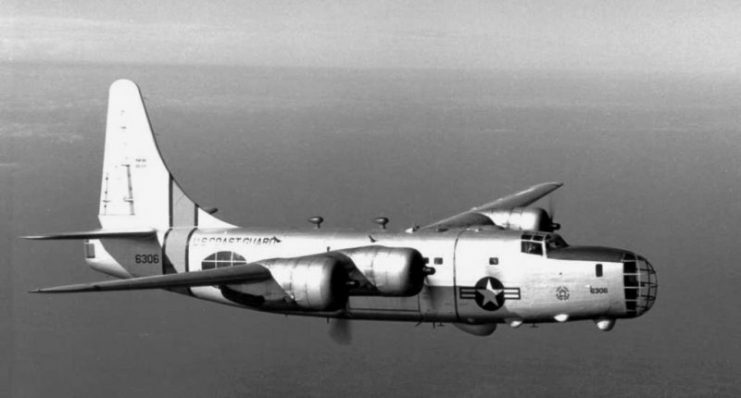 The U.S. Coast Guard Consolidated P4Y-2G Privateer (BuNo 66306) in flight. 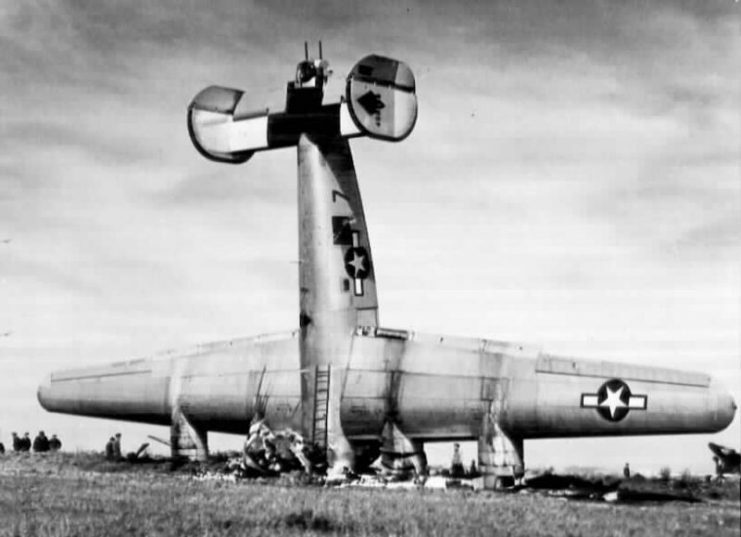 B-24 Liberator which crashed because of braking during take-off. 6 crew members died. B-24 Liberator LB-30B “Diamond Lil” from the Commemorative Air Force collection. B-24 Liberator Bomber Head On. 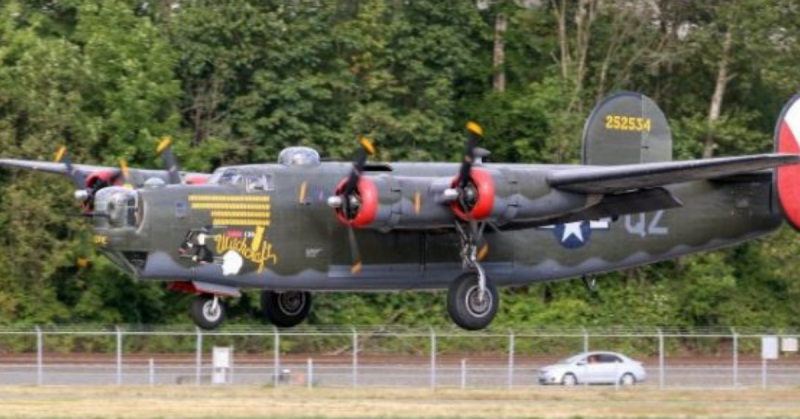 Refurbished B-24 Bomber in flight. A U.S. Navy Consolidated PB4Y-2S Privateer (BuNo 66304) of Patrol Squadron VP-23, circa 1949-1953. 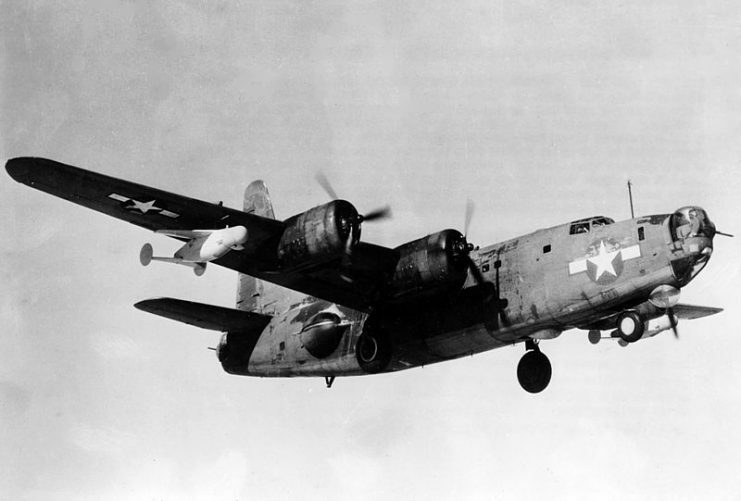 A PB4Y-2B carrying ASM-N-2 Bat glide bombs.